Tax day is looming and you're running out of time. Maybe you can't lay your hands on documents you need, or you might be in the middle of a demanding project with a close deadline and you know you won't have an opportunity to prepare your return on time. You can ask the Internal Revenue Service (IRS) for an extension of time to file your federal tax return, and you can do it quickly and easily online. At least four services will help you file IRS Form 4868—Application for Automatic Extension of Time to File—for free or at low cost. As the name suggests, you can use the IRS Free File website to locate forms and to e-file your application for an extension for free. 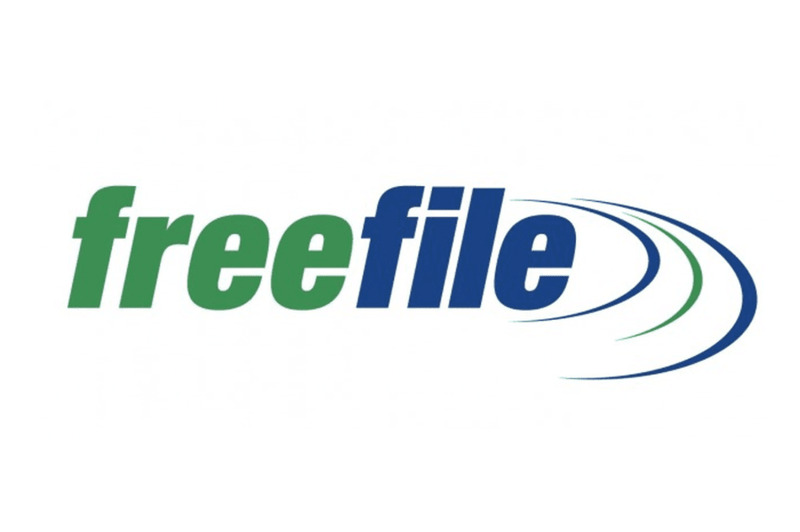 Free File offers Fillable Forms, an online application that allows you to complete tax forms on the IRS website. IRS form 4868 can be filled out with minimal instruction and e-filed for free. You can also use the IRS Free File service itself to file your federal return when you're ready. You must qualify for Free File, depending on the tax software provider you choose through the program. Most quality tax software applications will help you file for an extension, and most have the option to do so on the first screen you see when you open the software. You'll also probably find a link on the website if you're using online tax software. This is a convenient feature because it keeps a record of your extension together with all your other tax data, but you must first purchase the software application. TurboTax Easy Extension will take you through the steps to complete an extension for your federal tax return. This online application also features TaxCaster to help you estimate the amount of your refund or how much you will owe when you file your tax return. If you already use TurboTax, you can prepare, print and mail IRS Form 4868 from the software. If you're using TurboTax Online to complete your taxes, be sure to use that same account. Just sign in and use Easy Extension to file your extension. This will keep all of your tax data together, and it's a free service for personal extensions. FreeTaxUSA is an online tax preparation website that allows you to request a tax extension by completing IRS Form 4868. There is even a menu item devoted specifically to extension requests. You can check the status of your extension through the website and find out if it has been accepted or rejected. FreeTaxUSA is also a member of the IRS Free File Alliance and an authorized IRS e-file provider. TaxSlayer Simply Free provides Form 4868 for those requesting an extension to file their taxes. The website offers tax tips and tools, a calculator, and a blog. You can also check the status of your submitted forms. Credit Karma Tax will help you to file your tax forms, including Form 4868 free of charge. The website provides a comprehensive Tax Help Center that includes a Q&A section, as well as a contact page for additional assistance. The application to extend the filing date for a state tax return is a separate process and can vary among states. Some services offer this additional option, although there may be a fee.